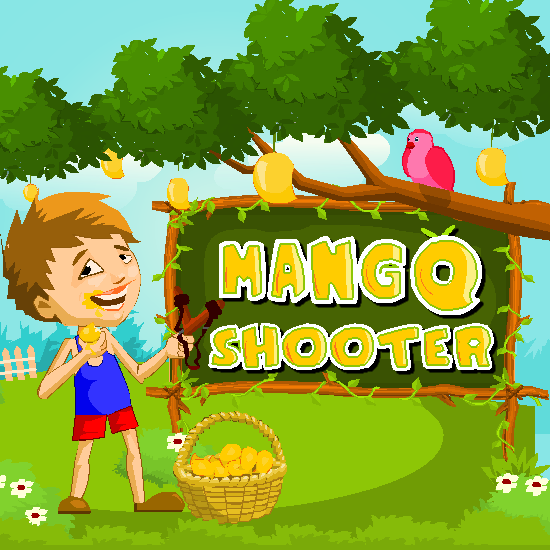 Collect the target mangoes using sling shots with the limited number of stones. Also you can hit the pink birds to avoid them eating the mangoes and hit the violet birds get bonus stones. Instructions: Move mouse to point the target. Drag towards the target to adjust the power and release to shoot.